Contact Nationwide Lifts today to learn more about our elevators, dumbwaiters, stairlifts and wheelchair lifts. Our customer service team is on call to answer your questions and provide information that will make buying a home elevator or commercial wheelchair lift easy and affordable. Once a luxury, residential elevators have developed into a necessity for homeowners wanting full accessibility of all floors. 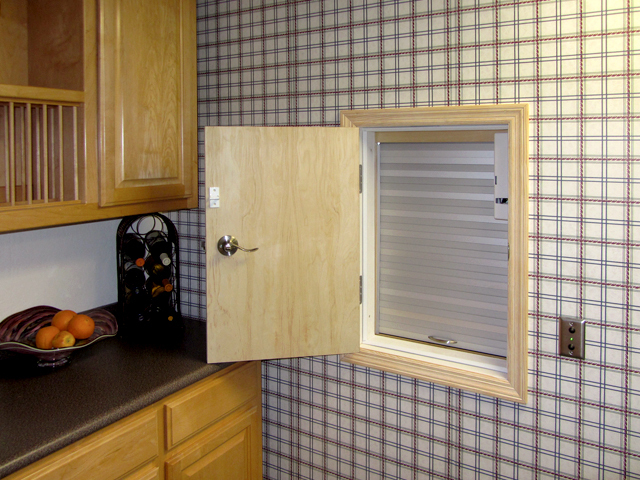 Traditional and contemporary options give every Utah homeowner an option. Select from self-contained, compact, and wheelchair-accessible elevators, as well as custom options, from our Freedom and Vision lines. Particularly for commercial buildings but also for Utah homeowners, wheelchair accessibility is extremely pertinent. Ramps, however, tend to be cumbersome, so why not provide a smooth ride from point A to point B with a wheelchair lift? Vertical and inclined options create a path while offering a non-skid surface that supports from 550 to 750 pounds. 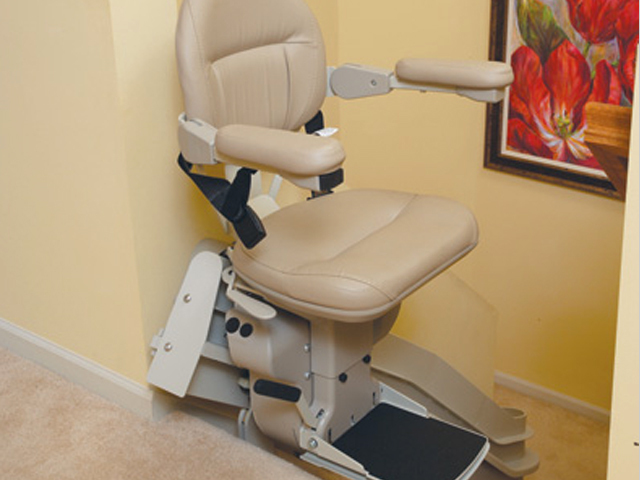 Mobility is becoming more important and whether you need a high quality product for your home or office in Utah, Nationwide Lifts is your source for the best in wheelchair lifts, stair lifts and elevators. Today people are living much longer and the demand for practical mobility options in homes and commercial buildings is increasing. Being accessible is important, not only for the comfort of a home but also for office buildings that are required by law to have mobility access to people who use wheelchairs, walkers and other mobility devices. At Nationwide Lifts we give homeowners and building managers the option to install contemporary elevators, curved stairlifts, dumbwaiters or wheelchair lifts that will make all areas of the building accessible to everyone. 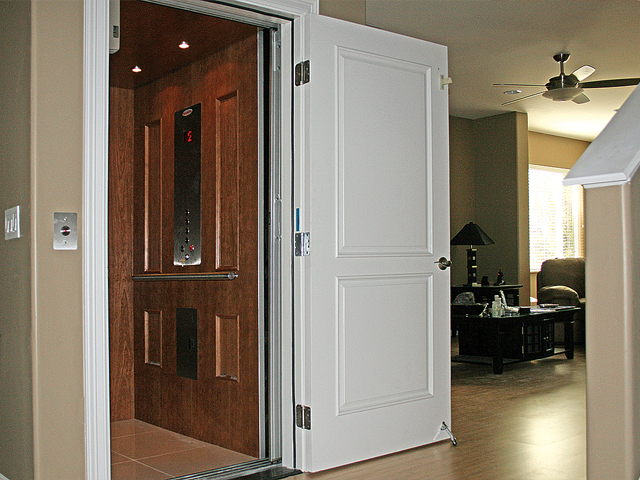 Our hydraulic and cable driven elevators provide a smooth, quiet ride that is available in 1000 lb, 1400 lb, and 1500 lb capacities and makes for a great addition to any Utah home or building. Our dumbwaiters are the only UL-rated dumbwaiters on the market and have optional removable shelves for added convenience. For home and office lift systems we offer Apex wheelchair lifts and Indy indoor and outdoor stair lifts. 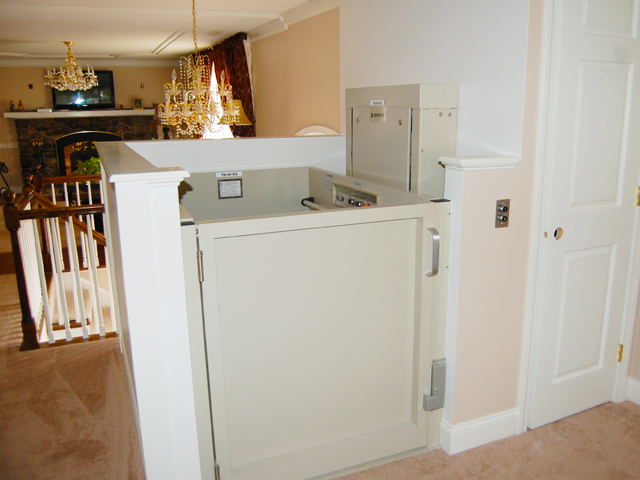 Designed for comfort and convenience, our wheelchair and chair lift systems are affordable solutions to mobility issues and can be used in residential or commercial locations. Utah gets plenty of snow and navigating stairs and steep sidewalks with a mobility device can be difficult if not impossible. With our exceptional residential and commercial lift products you can make access easy and convenient for family, friends and staff.